New home ready April 2019! 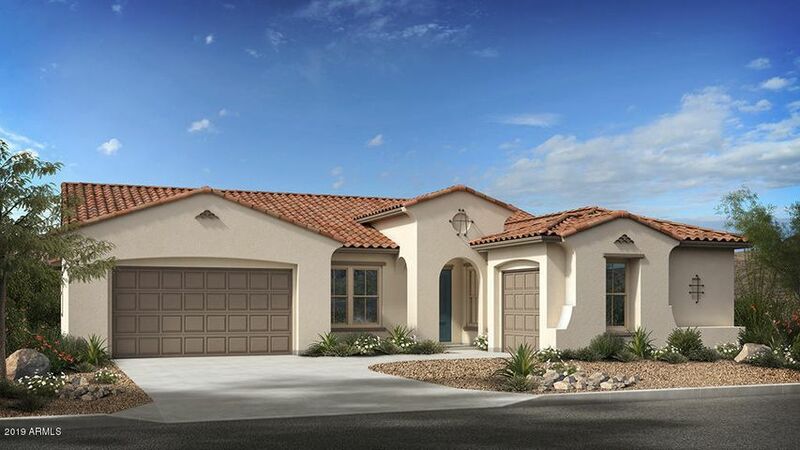 All single story homes nestled in this amazing canyon set community. Highly sought after floor plan boasts of 3 on suites and 3.5 baths and has been fully upgraded to include cabinets, quartz counter tops, beautiful wood plank tile throughout and so, so much more. © 2019 Arizona Regional Multiple Listing Service, Inc. All rights reserved. The data relating to real estate for sale on this website comes in part from the Arizona Regional Multiple Listing Service. Real estate listings held by brokerage firms other than Phoenix Urban Spaces, LLC are marked with the Arizona Regional Multiple Listing Service logo and detailed information about them includes the name of the listing brokers. All information should be verified by the recipient and none is guaranteed as accurate by ARMLS. All properties are subject to prior sale, change or withdrawal. Neither listing broker(s) nor Phoenix Urban Spaces, LLC shall be responsible for any typographical errors, misinformation, misprints and shall be held totally harmless. Listing courtesy of Taylor Morrison (MLS Only). Listing data last updated Thursday, April 25th, 2019 11:04:27 PM.